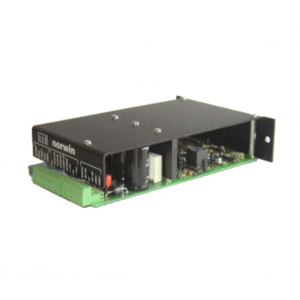 Single phase motors equipped with a run capacitor permanently turned on. 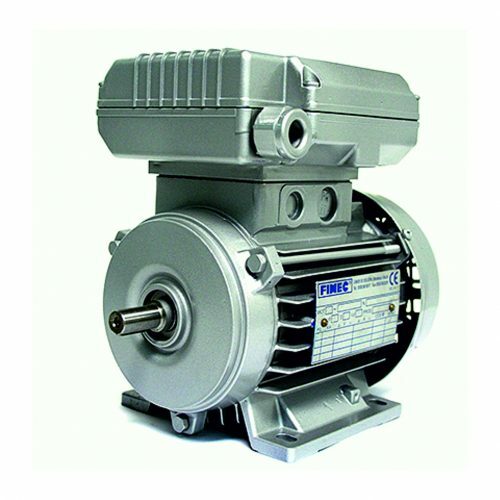 These motors are suitable for uses in machines which start without load. These motors can be manufactured , on request, with special voltages (for example 110v 60hz) for working in countries all over the world. 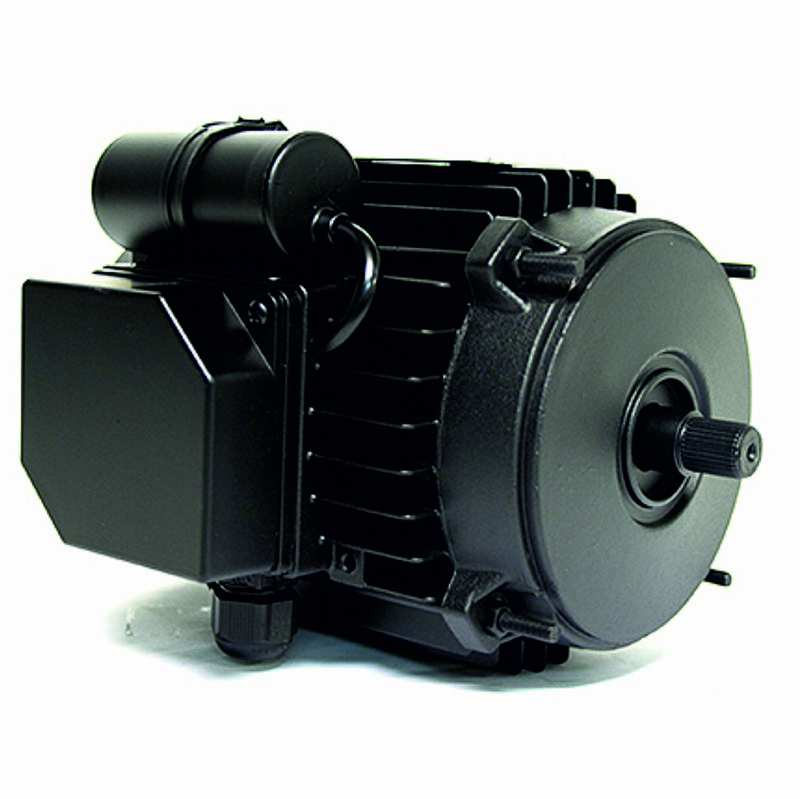 single phase motors equipped with a timed electronic device. This device starts a timer when the motor is powered, when the starting capacitor is parallel to the run capacitor. After a certain period, the timer disconnects the starting capacitor. In this way the motor achieves a high starting torque at start, allowing start- stop cycles every 3 seconds. single phase motors with a dc brake. 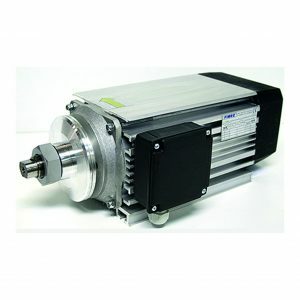 In those applications where an high starting torque is required, Fimec single-phase motors can be equipped with an auxiliary capacitor which is connected only in the starting phase of the motor and allows a starting torque of 200%. This type of motor should be used when the machine starts with a total or partial load. Once the motor has started, the auxiliary capacitor is disconnected by means of a circuit breaker. The centrifugal circuit breaker is an highly stable device as It detects the turns of the motor. This device has a normally closed spring loaded contact. When the motor begins to turn, the centrifugal force acts on two masses rotating on the shaft and exerts a force that overcomes the opposition of the spring once the rated rpm is reached. This opens the contact and disconnects the starting capacitor used to achieve the high starting torque.